Micro Epsilon has an extremely wide range of inductive LVDT position sensors with multiple product families, collectively known as the induSENSOR series. 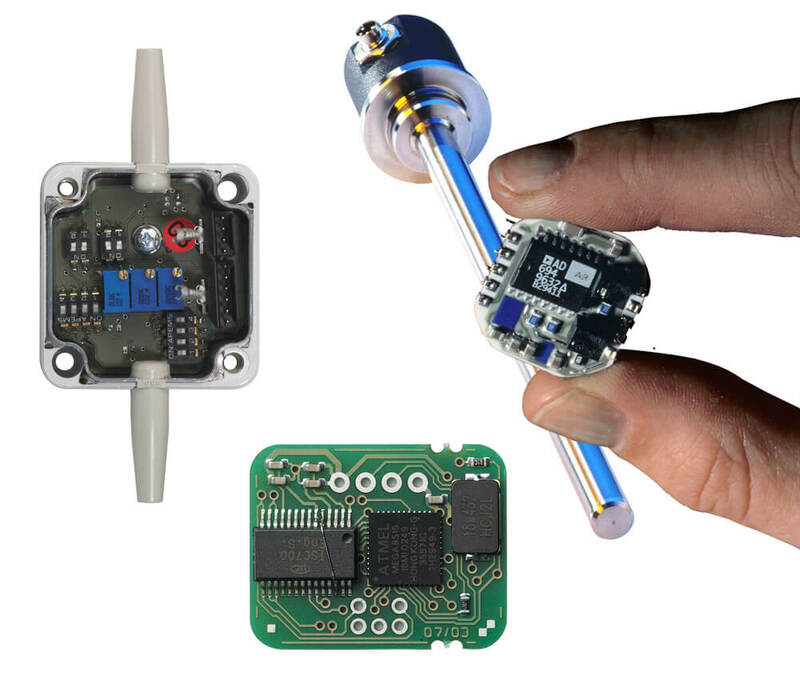 From simple low cost LVDT sensors to world leading customer specific solutions, all can be supplied from one source. 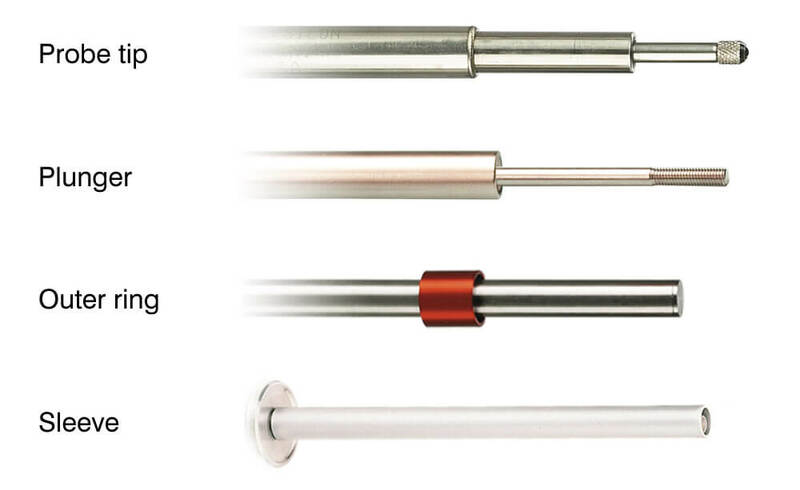 Whether that is a more compact installation footprint, integrated electronics, pressure resistant to 450bar, extreme high shock to 300g (axial), or high operating temperature of 210° C, we are sure we have a sensor to meet your requirements. induSENSOR LVDT gauges for high volume applications ± 1 - 10 mm - ± 0.3 % F.S.O. induSENSOR LVDT sensor series DTA ± 1 - 25 mm - ± 0.15 % F.S.O. series 10 - 50 mm - ± 0.3 % F.S.O. 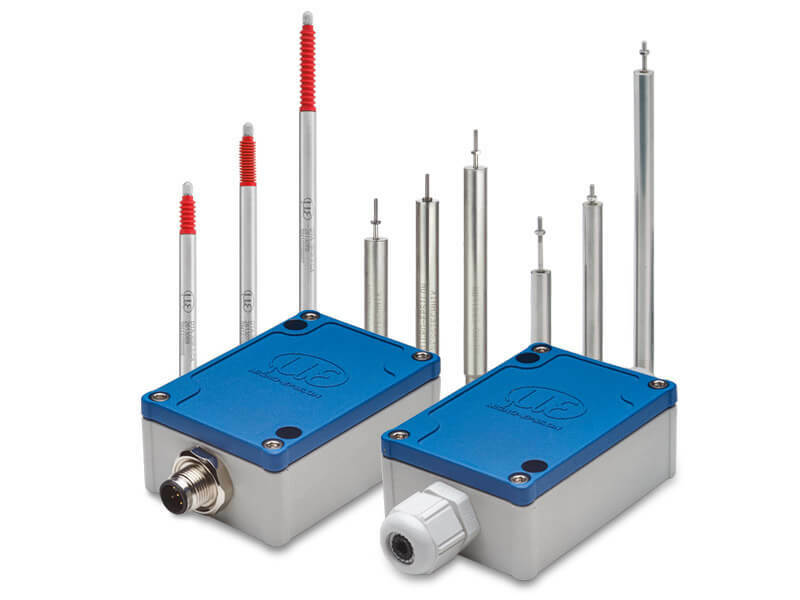 Inductive displacement sensors monitor the clamping position 14 - 25 mm - ± 1 % F.S.O. series 75 - 630 mm 0.05 % F.S.O. ± 0.3 % F.S.O. Micro Epsilon has sensor designs with both integrated and remote electronic concepts. Depending on your particular requirements, either version of electronics can be offered. Many electrical output options are available. Volts, current, switching, digital or more advanced functionality can be offered. In addition to a wide range of catalogue sensors normally delivered from stock, a major advantage of Micro-Epsilon is the ability to quickly adapt sensors to customer specific requirements. Micro-Epsilon has custom-engineered inductive sensors for OEMs in a variety of industry sectors such as hydraulics and pneumatics, military, aerospace and defence, F1 & motorsport, automotive, agricultural machinery, off-highway vehicles, household appliances and medical devices. 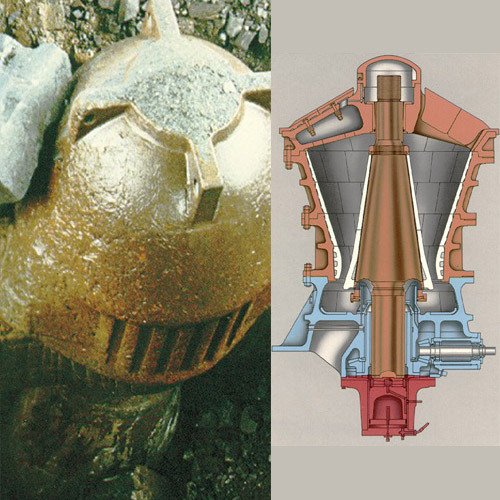 From medium volume minor modifications to high volume customer bespoke solutions. Click here for further information. Call 0151 355 6070 or email Micro-Epsilon to discuss your requirements with an application engineer. With one of the widest ranges of LVDT and inductive sensors worldwide, select from stock multiple mechanical configurations and options. 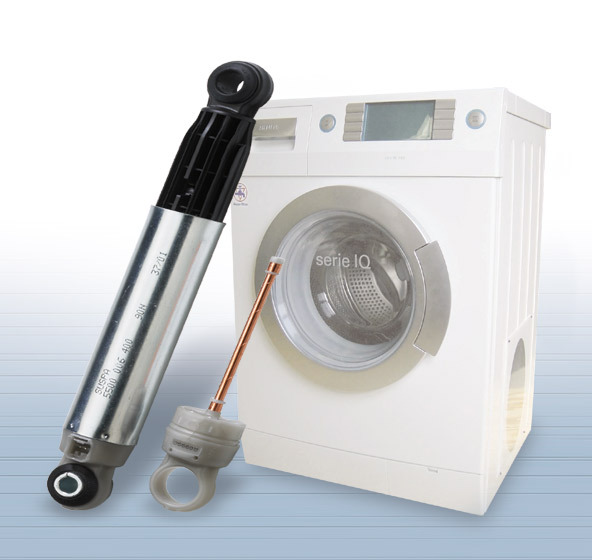 Whether conventional free core, spring loaded or outer sleeve, we have a unit to suit your requirements. Designed to withstand shock and vibration levels of typically 100g (radial) and 300g (axial), the induSENSOR series is applied in some of the most demanding environments. From Aerospace, subsea, Oil & Gas, Motorsport & F1, to high vibration industrial equipment, almost all industrial sectors are supplied. The new MSC7401 controller is designed to be operated with LVDT and LDR measuring gages and displacement sensors. Due to its robust aluminium housing protected to IP67, this single-channel controller is predestined for industrial measurement tasks. 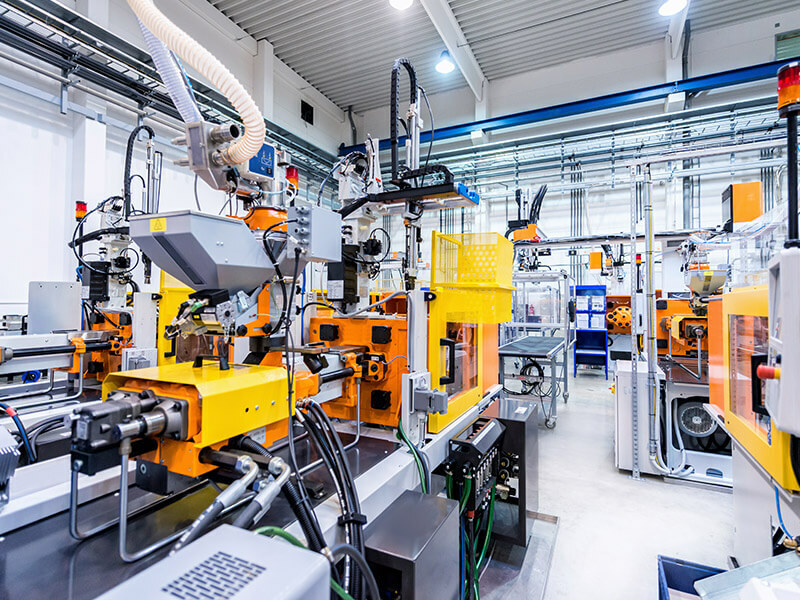 A large variety of compatible, inductive displacement sensors and gages from Micro-Epsilon combined with an optimised price/performance ratio opens up numerous fields of applications in automation technology and machine building. 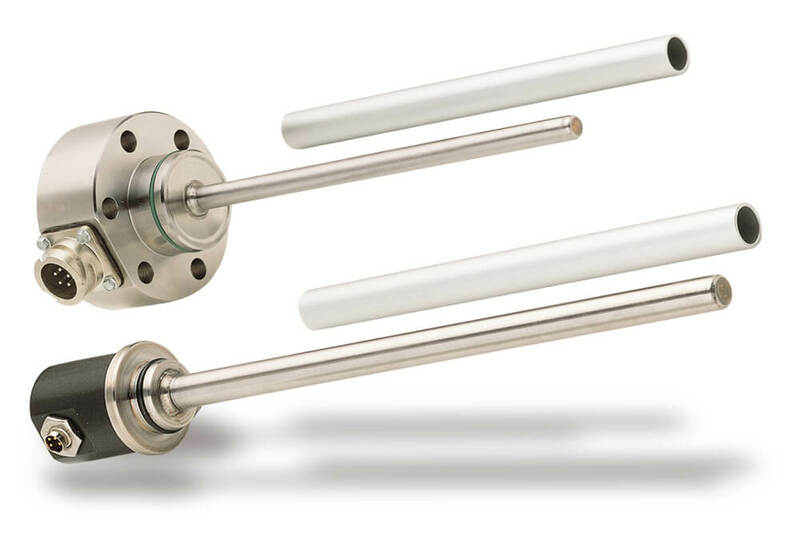 For decades, Micro-Epsilon has been renowned for its inductive displacement sensors and gauges and has extended the range of classical measurement techniques such as LVDT by further innovative developments. Models with plunger, measuring ring, measuring tube, gauge or external controller open up applications possibilities in different industries.